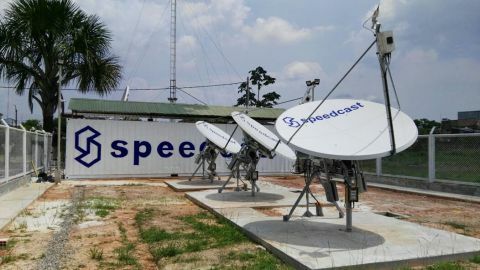 SYDNEY & BETZDORF, Luxembourg--(BUSINESS WIRE)--Speedcast, a leader in providing highly reliable, fully managed, remote communication and IT solutions, and SES, the world-leading satellite operator, announced today an agreement to provide several hundreds of Mbps of connectivity into Peru. 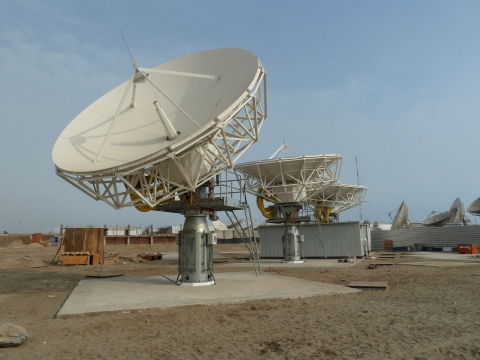 This is the first agreement between the companies in Latin America to provide Medium Earth Orbit (MEO) capacity with high throughput capabilities and low latency. The agreement marks the fourth MEO national partnership between Speedcast and SES Networks. 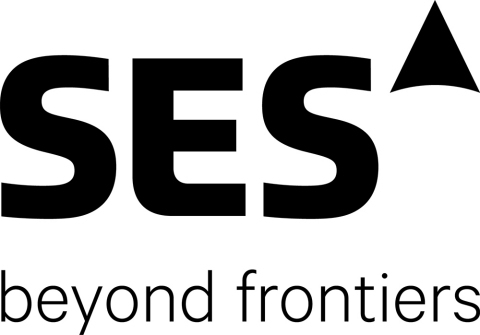 By utilising SES’s O3b constellation—the only satellite system with the high throughput and low latency required for broadband, 4G/LTE and cloud services — Speedcast will deliver internet performance, customer support, and integration with their customers’ networks on par with terrestrial fibre in the region. Speedcast is able to supply this 24/7/365 day support through its network of more than 250 field engineers.